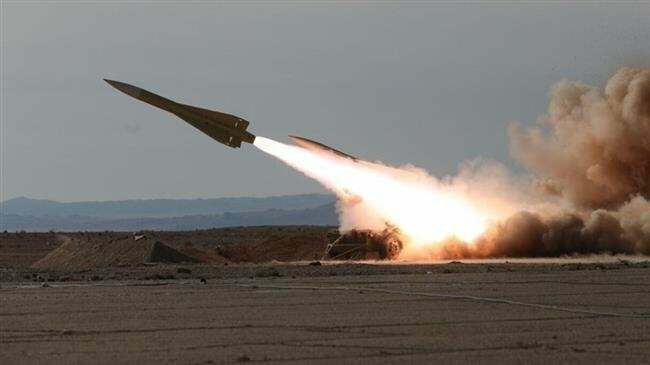 Iran’s Army Air Force and the Islamic Revolution Guards Corps (IRGC) have successfully launched missile strikes against mock enemy targets on the second day of major joint maneuvers. Tuesday marked the second and final day of the exercises, dubbed Defenders of Velayat Skies 2018 drills, which involve the Army’s Air Force and the Aerospace Division of the IRGC. The joint forces conducted the strikes using medium-range surface-to-air Shalamcheh missiles and the Tabas medium-range surface-to-air missile defence system. The strikes hit the designated targets, according to Iranian media outlets. The drills began on Monday in an area measuring 500,000 square kilometers across Iran. The maneuvers came only a day after the United States imposed new sanctions on Iran.